Have you read it? Good. Now that I've covered the history and background of the brand, let's move on with the review of each product that was given to me after the event. Just because the name is Revitalash, it doesn't mean they only focus on eye lashes. No~ They also provide products for our hair that can help speed up the growth process and make it thicker in the process. 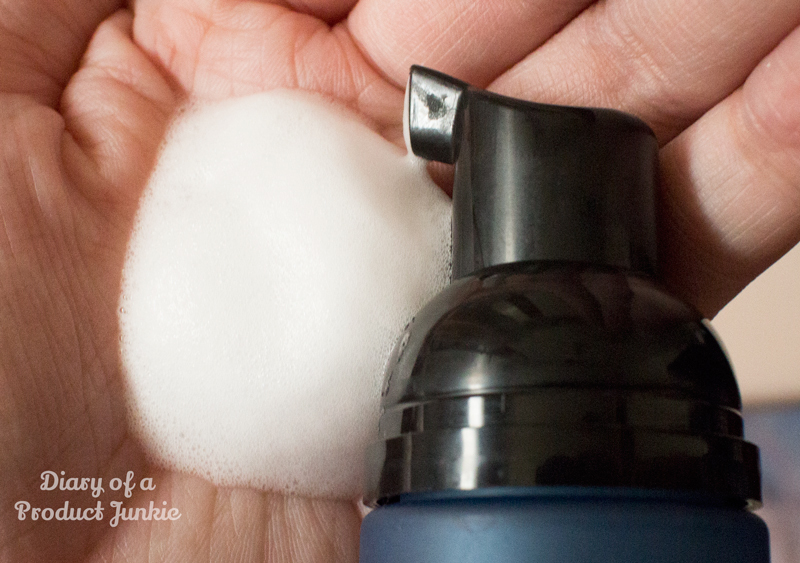 With the foaming pump, it is easier to apply to my hair at night as a leave in treatment because it spreads more evenly. I notice that ever since using Hair Advanced, hair fall has started to becoming a thing of the past since it reduces hair falls. I like that it's not sticky after it has absorbed to my scalp. Continuing with my favorite product from the bunch, the Revitalash Advanced promises fuller, longer, thicker lashes in just two weeks. All I did to apply the product is use it as I would a regular liquid eyeliner at night, along the root of the lashes to ensure even application. 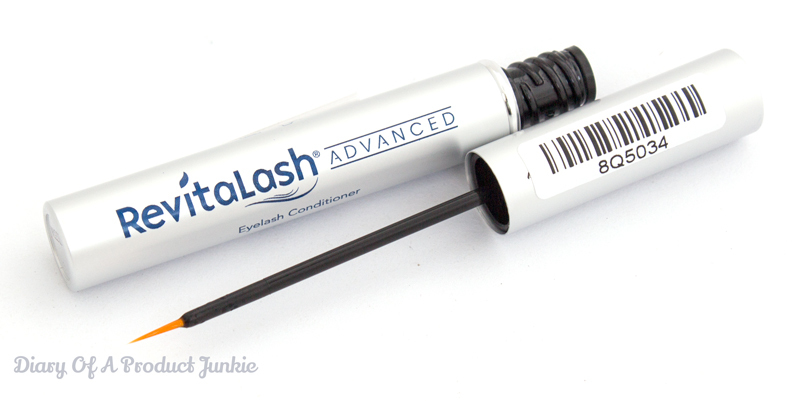 Priced at a whopping Rp 1,250,000, Revitalash Advanced does deliver its promise of thicker, fuller, longer lashes. 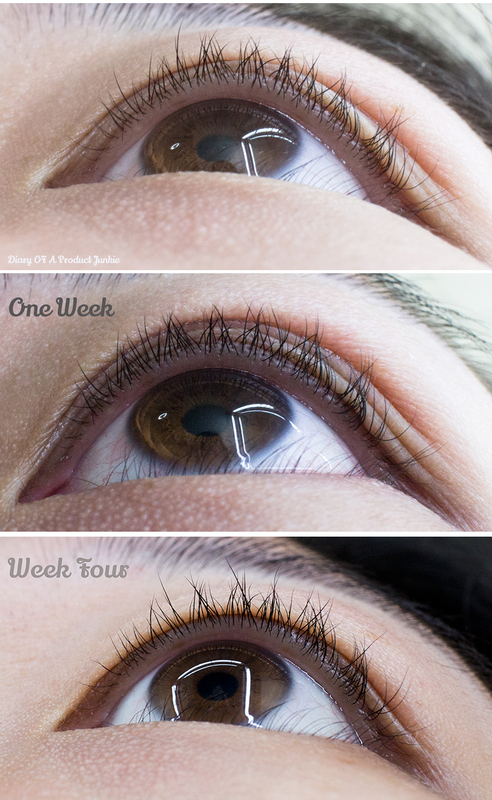 I may have to continue using it to see my lashes grew even longer. I never needed any help for my brows since they were always kinda full to begin with. 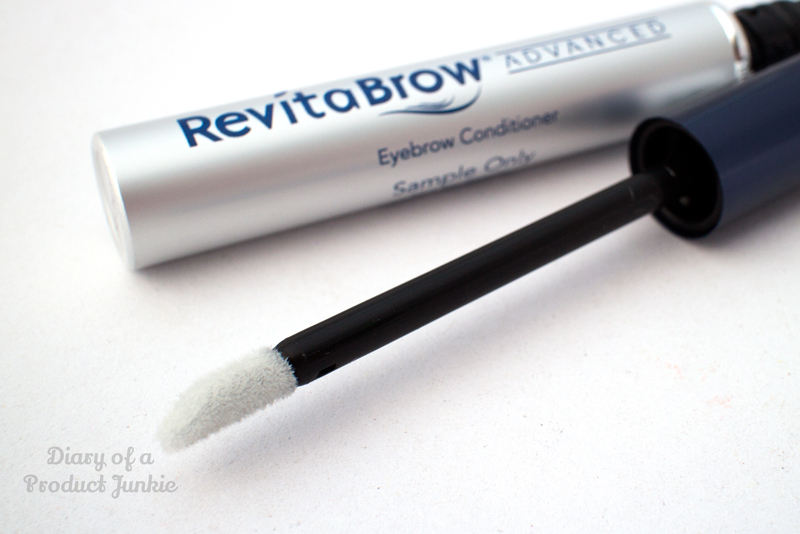 However, if you have sparse brows, try the Revitabrow Advanced to stimulate and speeds up the growth process. This compact brow savior gives the user fuller brows because it stimulates and increases the growth speed of the hair follicles around that area. After a week of tweezing, I notice the shorter hairs started to grow, which is faster than usual. I didn't experience any irritation or redness or the kind while I use these products. It's easy to apply on the affected area as well, so that's always a plus point. 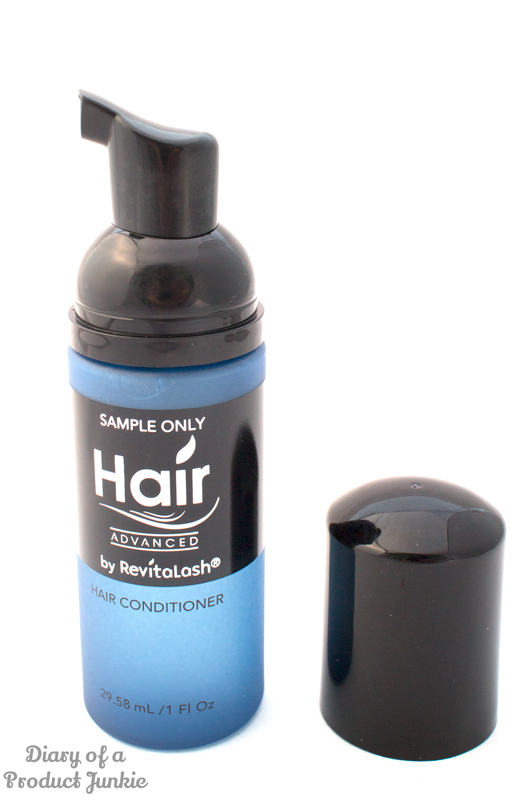 To try out Revitalash products for yourselves, Revitalash Advanced is available on the website. 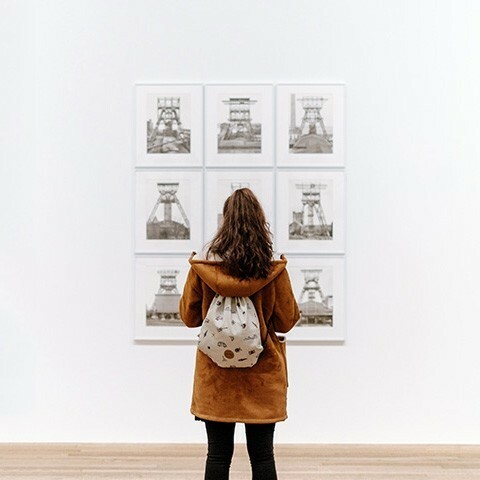 They often have promotions and discounts there, so be sure to check it out. Hotel Intercontinental Mid Plaza Jakarta. Samaaaaa... Kepengen beli lagi tapi pas liat harga agak jadi jalan mundur..